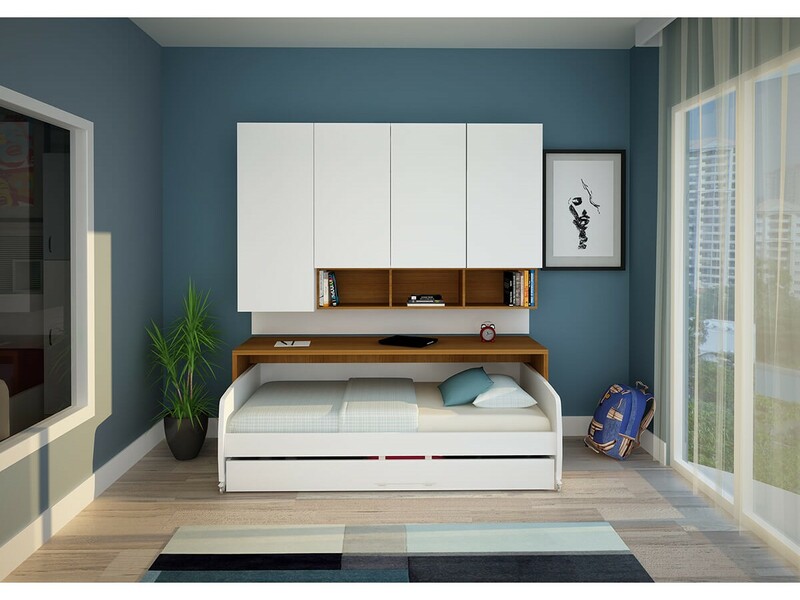 The modern solution for sleep, storage, work and play is here! 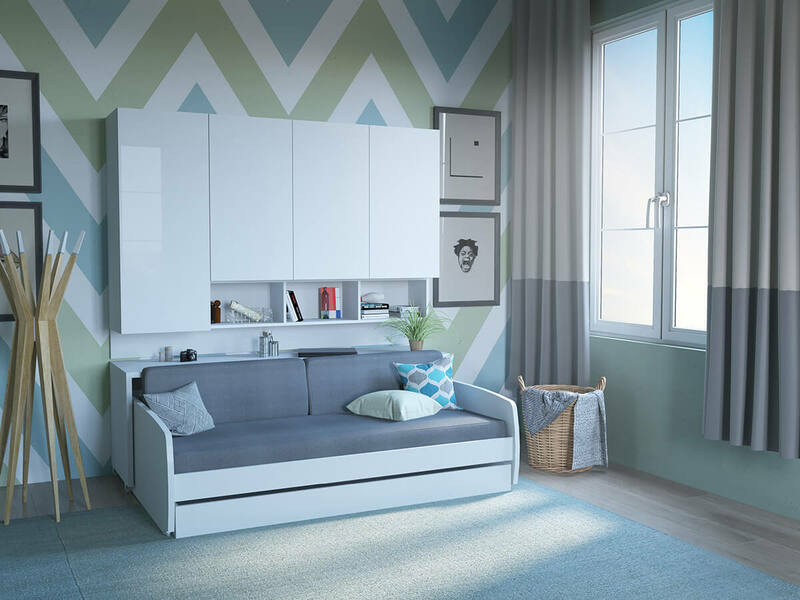 Refresh your space with Multimo!  We specialize in of a kind, unique options that modernize and grant functionality never before possible. 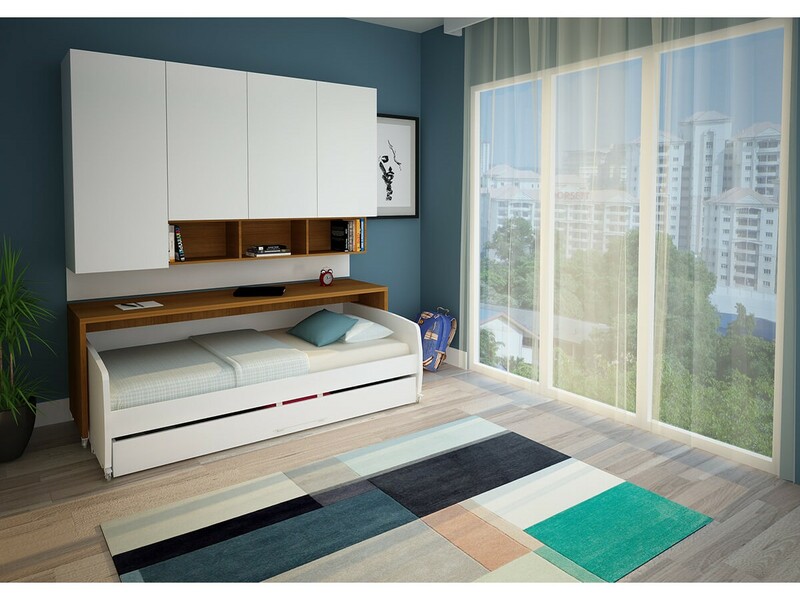 It is our pleasure to introduce the contemporary Compact Sleeping System: attractive and fully featured the Compact consists of a sleek yet spacious floating wardrobe cabinet, a sturdy roll out desk, converting sofa bed and subtle rolling trundle. 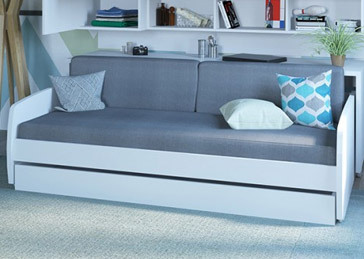 Low impact on space, but with many functions and features. 2. 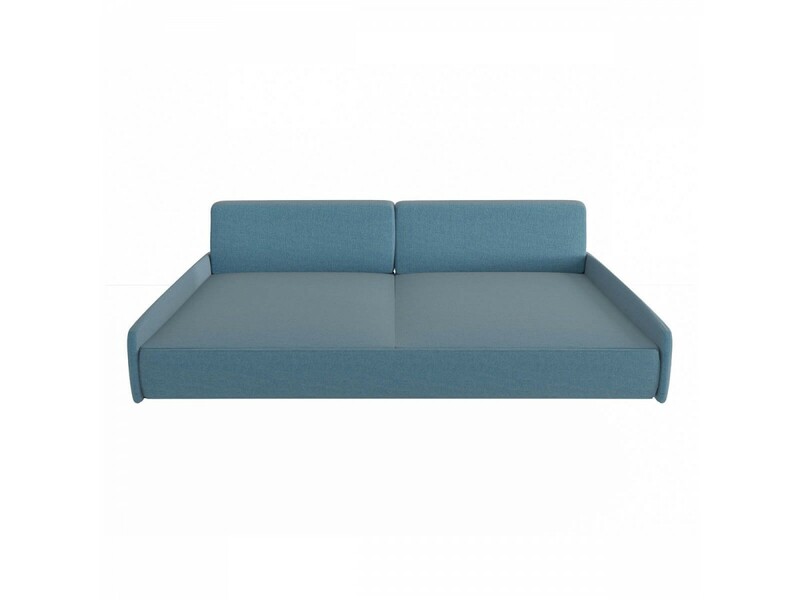 Sofa Bed - Full XL. Sleep tight! 3. 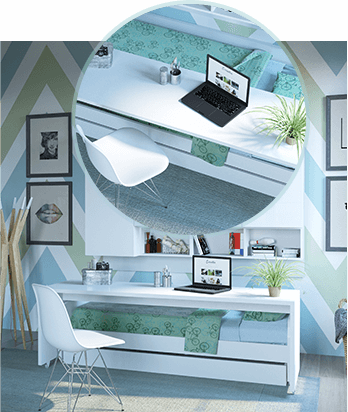 Roll Out Desk with potential. Work, snack and entertain! 4. 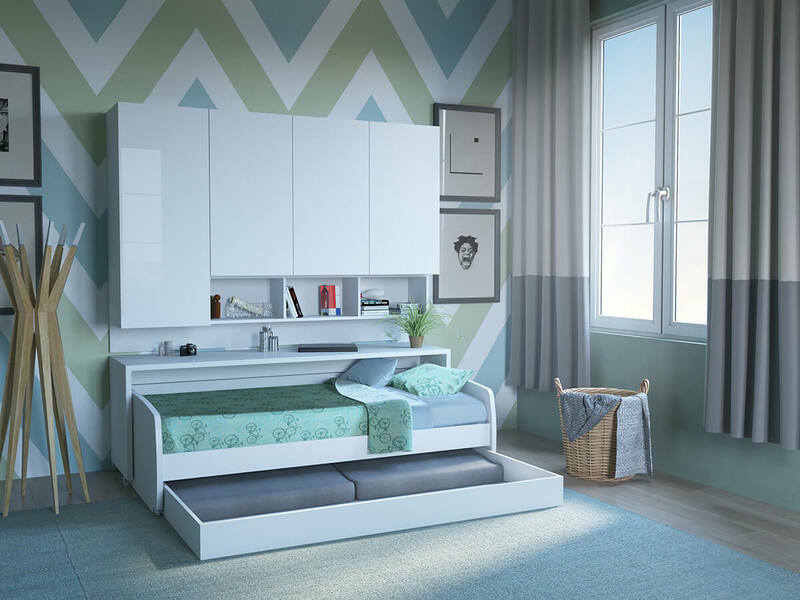 Discreet rolling trundle adds to storage and sleep capabilities! Keep essentials within reach and off your mind. 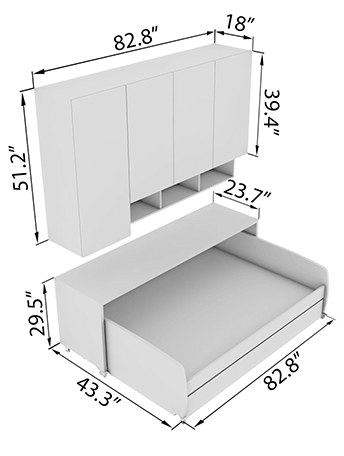 Compact has great storage and shelving for all of your needs! 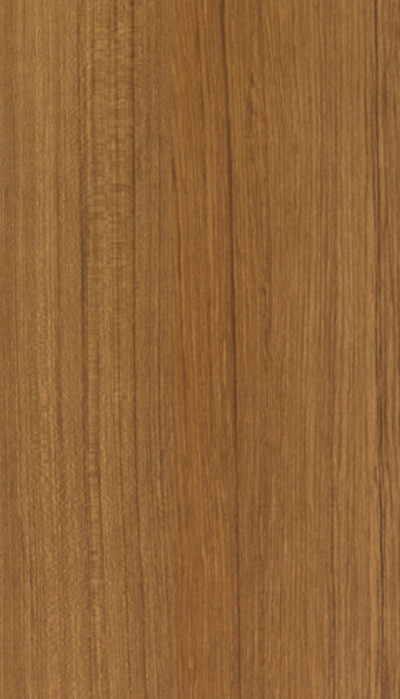 For the main surface there is a soft and strong zipper cover. 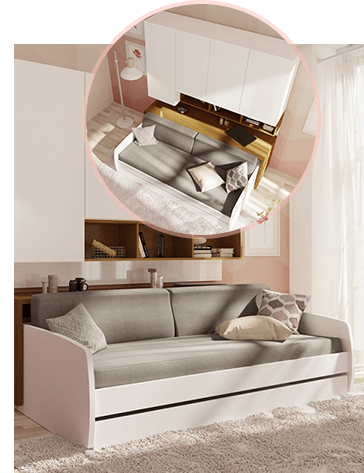 Choose to include the optional well made, resilient foam cushions to match the zipper cover and complete the look! 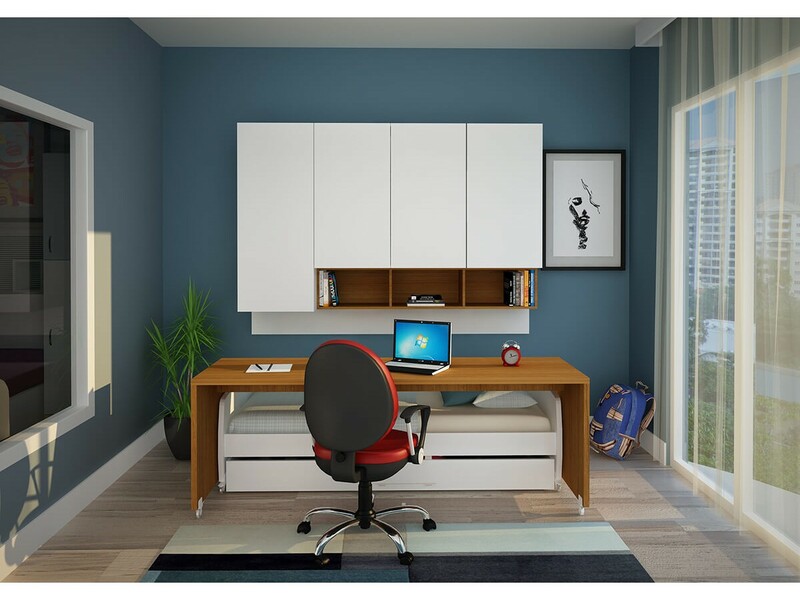 Rolling desk with full mobility generously provides usable space for work, play and snacking. Full mobility means that if desired, even the whole table can be rolled away! 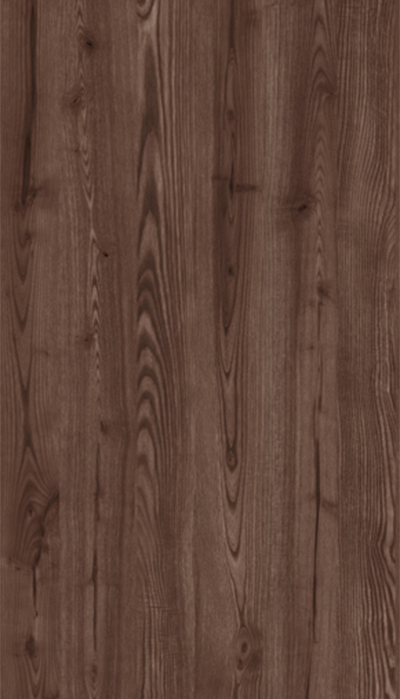 We implement strict quality control, high technology and utilize excellent materials in the production process for consistency and customer enjoyment. 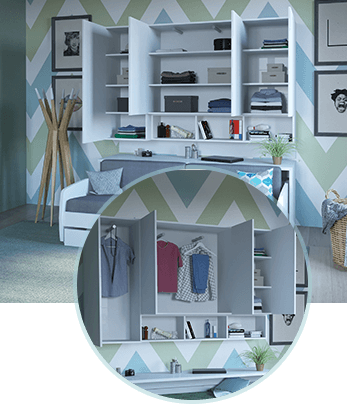 The Compact System offers tremendous and customizable storage capability. 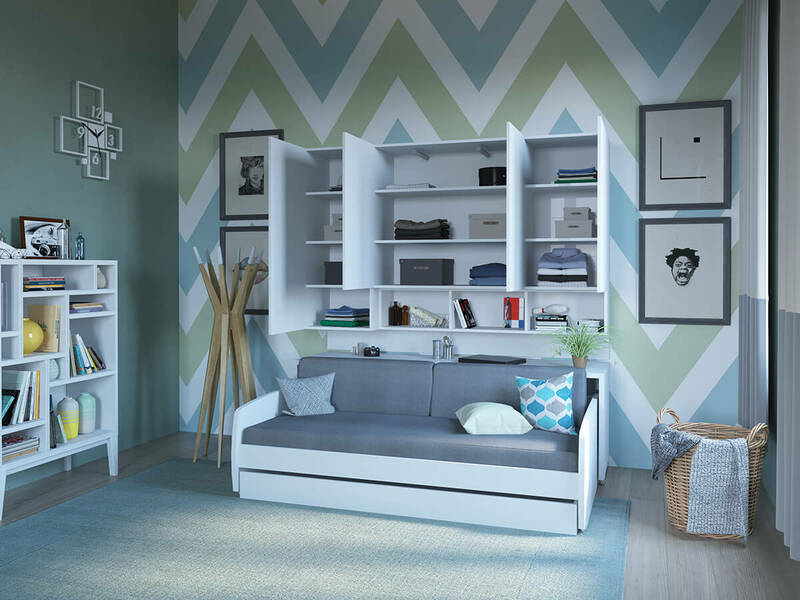 Choose to hang, shelve or both! You are provided 10 shelves and 3 bars to make Compact convenient for you. 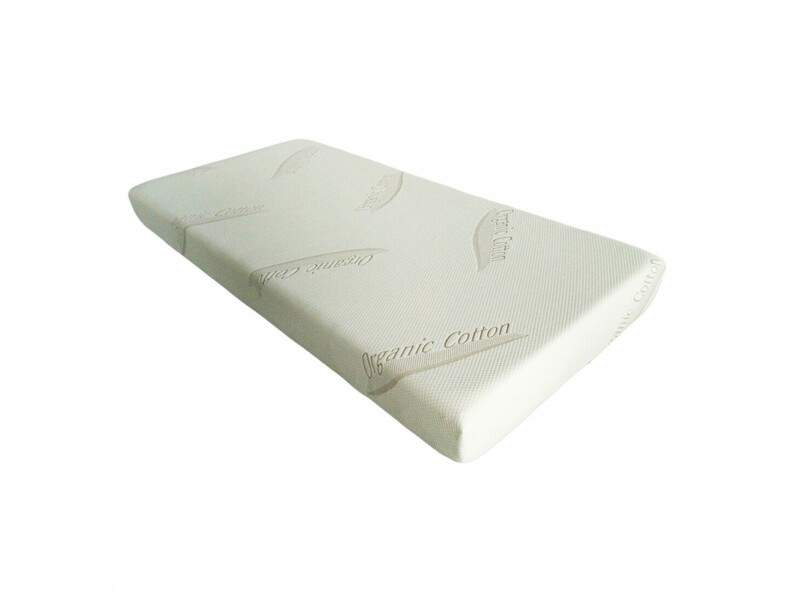 For the main surface, use the optional zipper cover to perfectly protect and encase a 8” thick Full XL mattress. 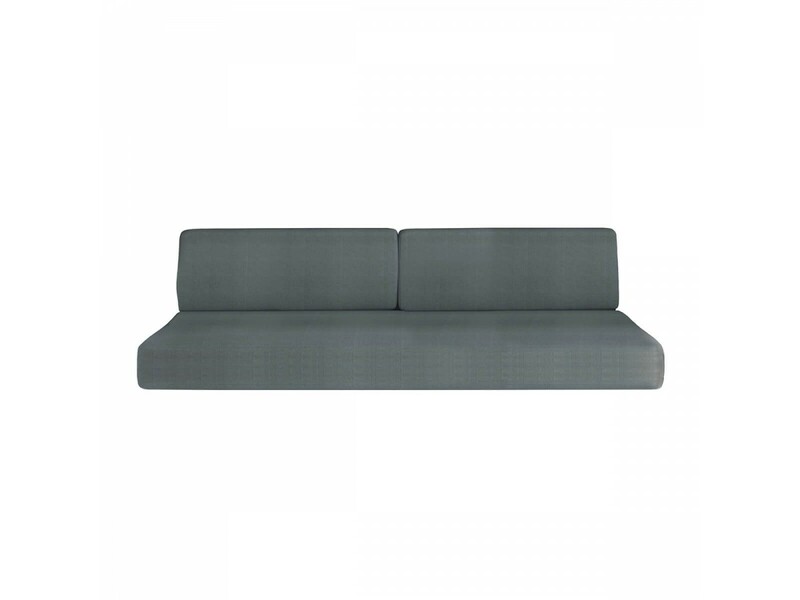 For lounging break out the matching, molded high grade foam cushions to create a comfortable uniform sofa! When it is time for bed, simply store the back cushions. 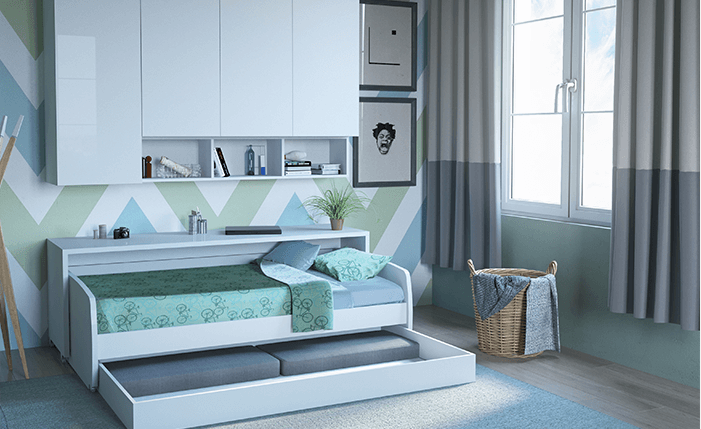 The rolling trundle can sleep a second individual or be used as storage! 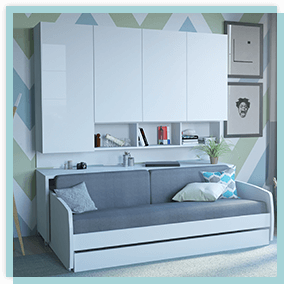 Featuring pleasing and floating wardrobe cabinet, converting sofa, wide roll out desk and a subtle trundle to provide additional comfortable sleep space! Commercial grade silicon wheels with safety stopper on bed/sofa frame. 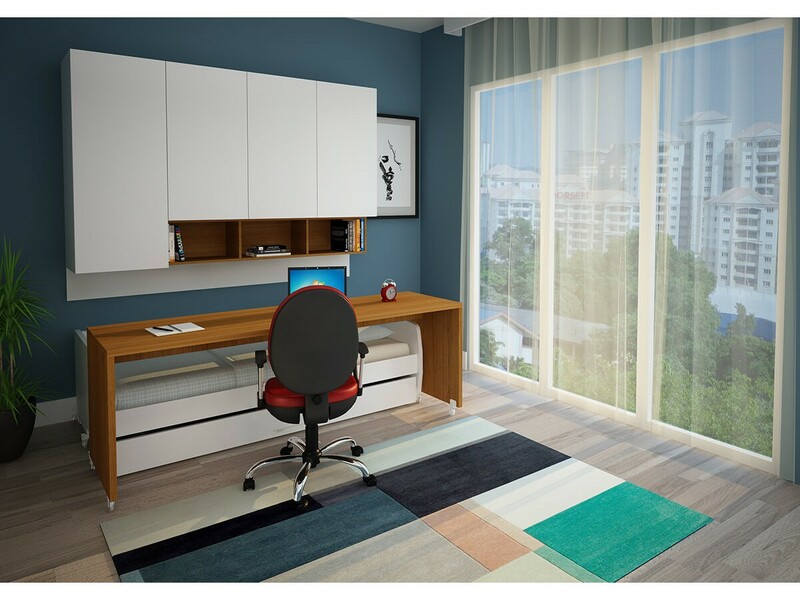 Broad, sturdy and convenient, the rolling desk is a top choice for functionality. 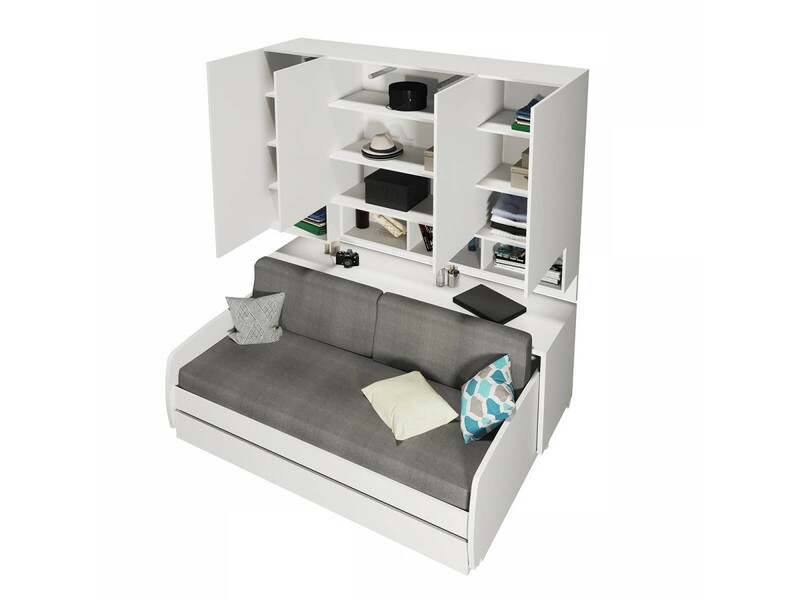 Aesthetically providing usable space for working, entertaining, eating and can be rolled away when not in use. Do more with less. 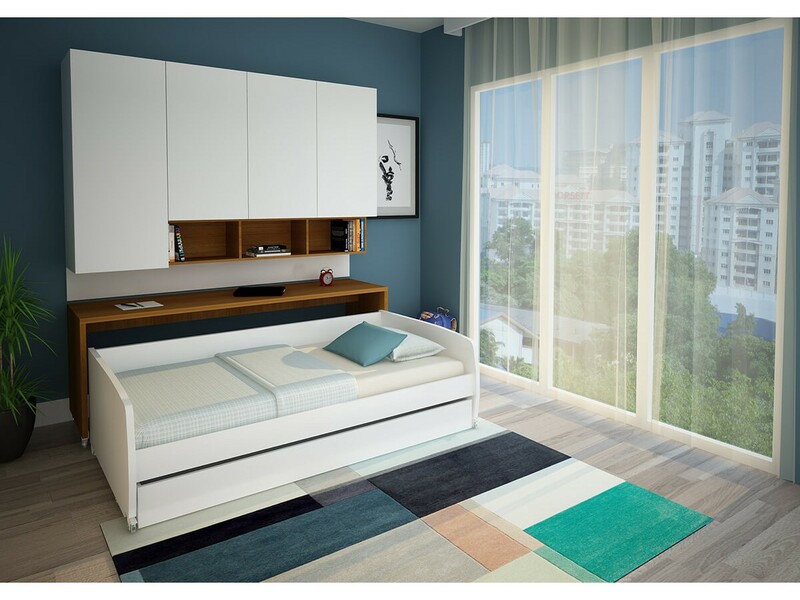 Style and function are tastefully paired with effective space optimizing design. Don't take your space for granted! 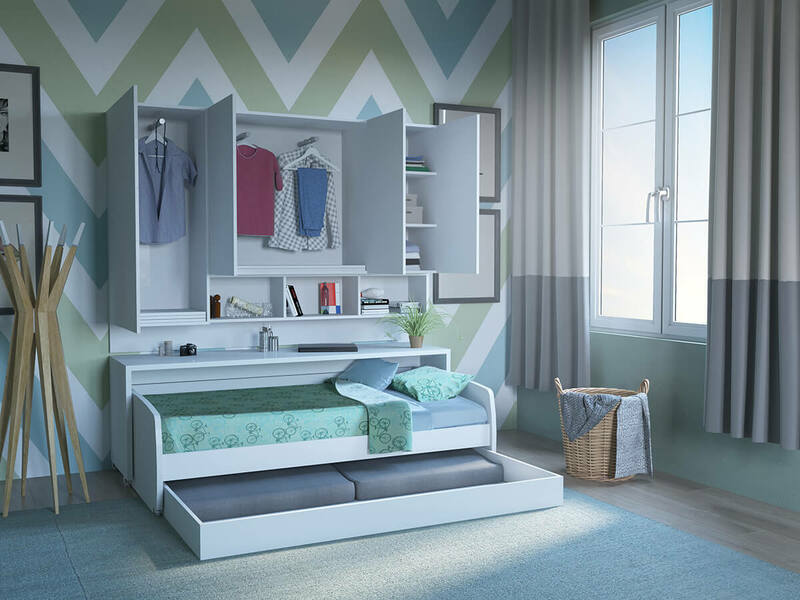 Staying efficient the bottom of Compact is a subtle roll out that can function as additional storage space or a trundle! 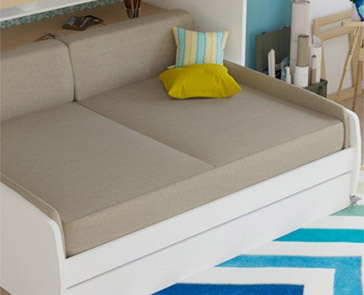 Accommodates a 6" thick twin mattress. 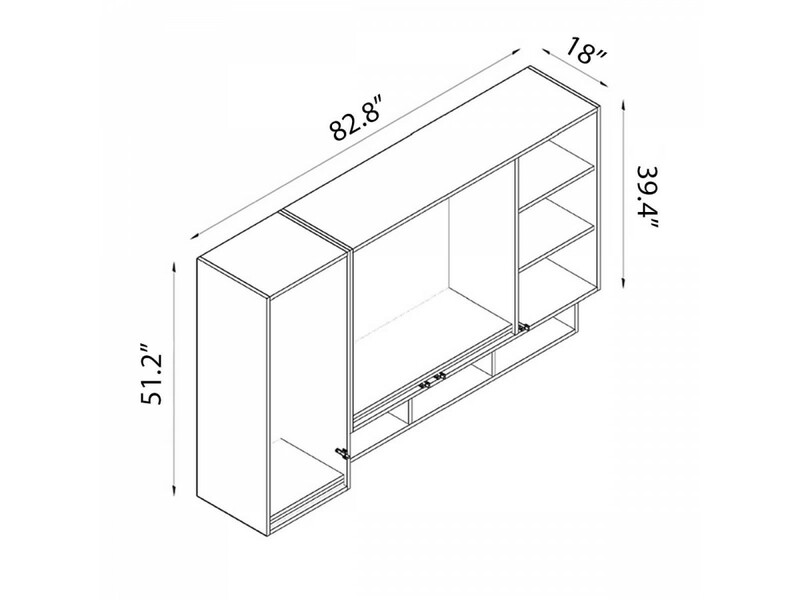 Designed to bring the most life out of your space. 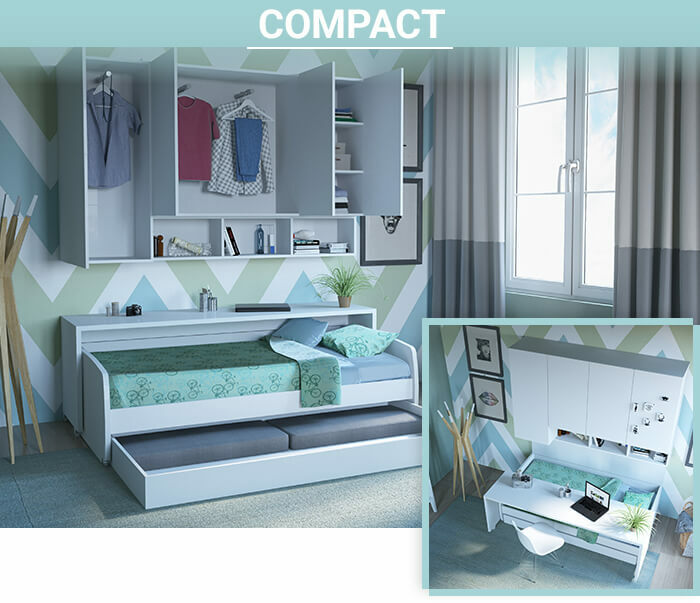 Compact adds class and convenience without compromising on comfort or style. 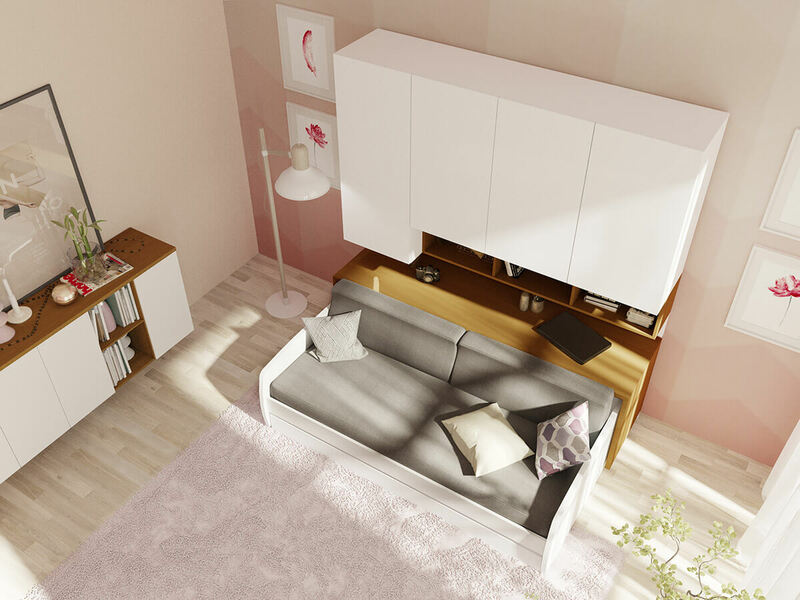 Multimo provides appealing, well made furniture for the modern life.